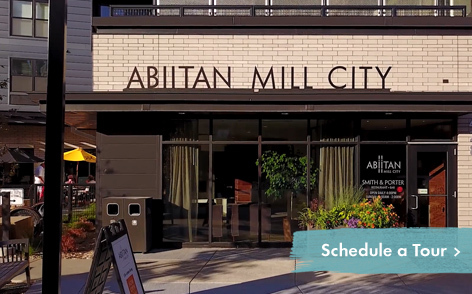 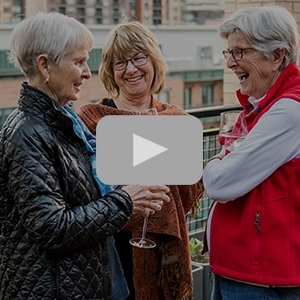 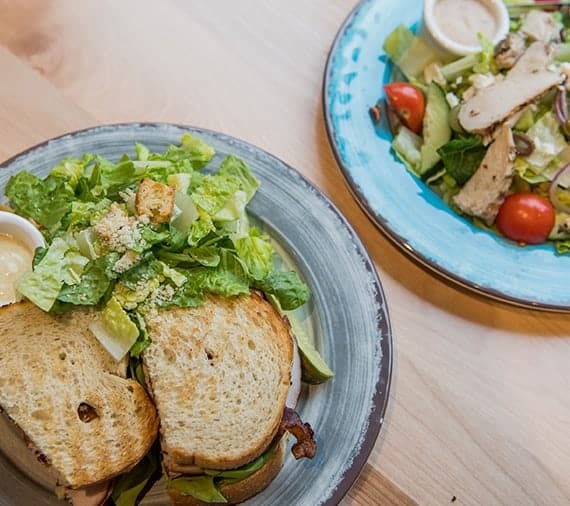 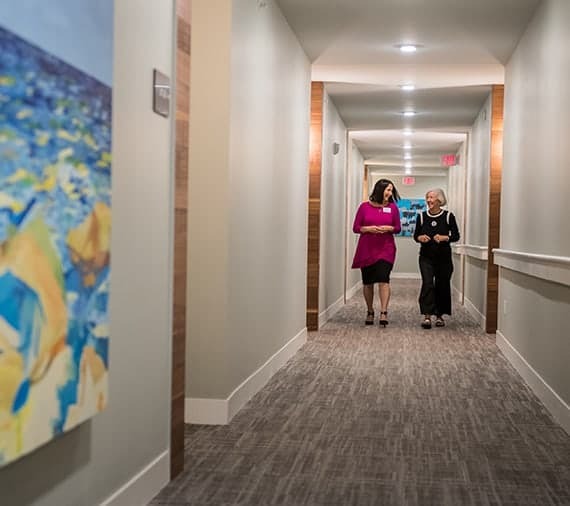 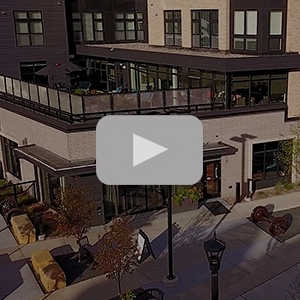 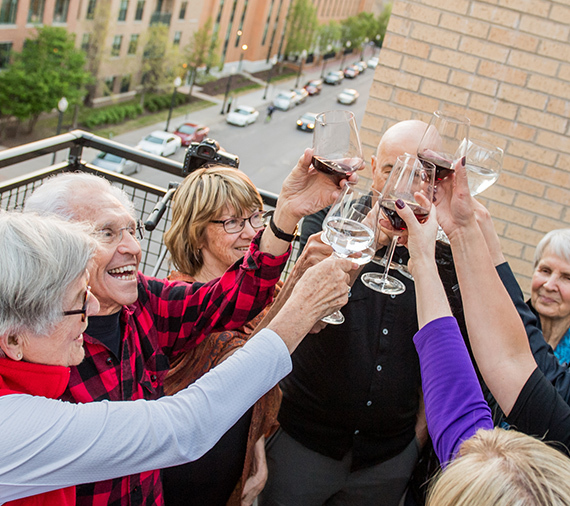 Explore our Video Gallery to get an idea of the exceptionally sophisticated senior living Abiitan Mill City has brought to the Twin Cities. 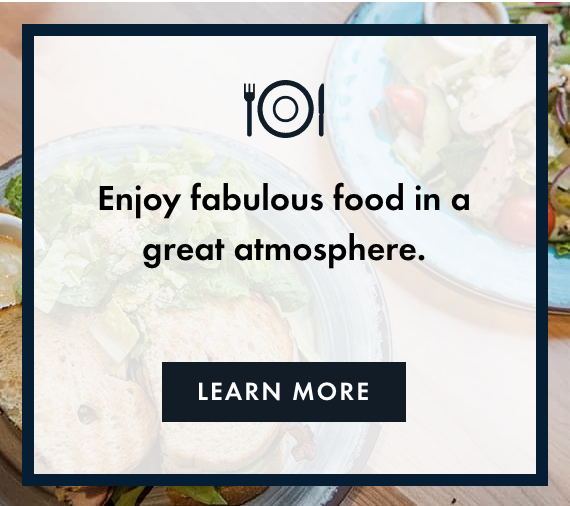 What’s better than this? 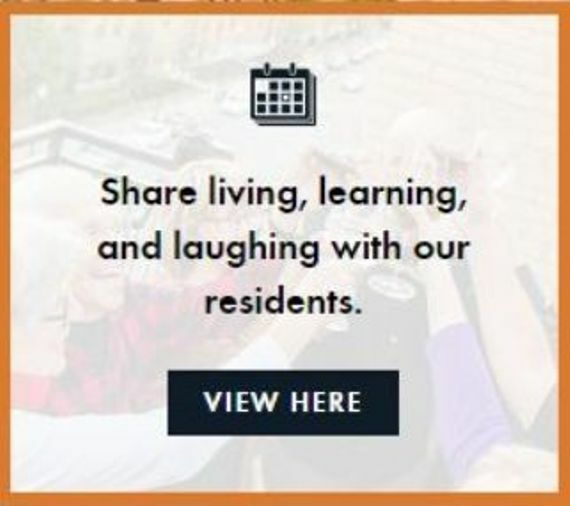 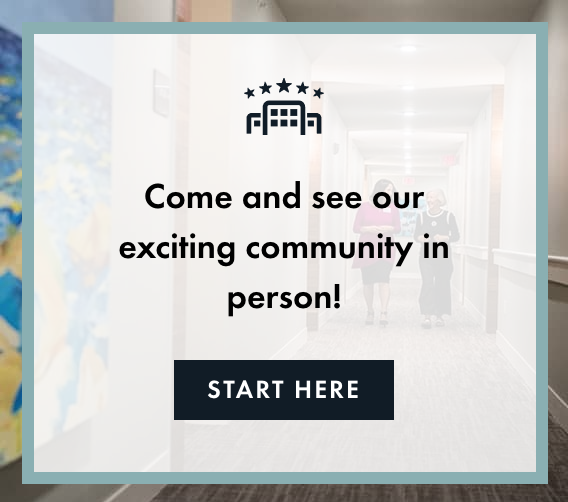 Call 612-200-1500 or click here to schedule a tour online of our fabulous community to see it in person!